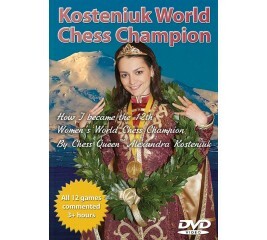 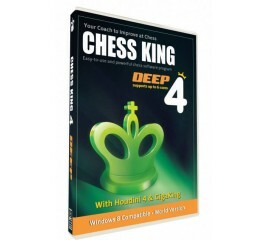 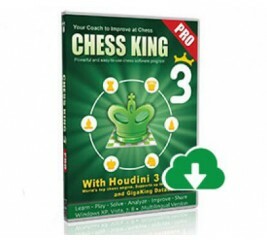 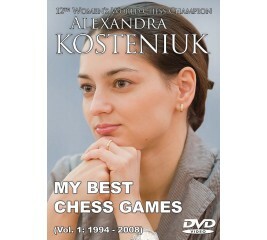 Chess King 4 with Houdini 4 is the new December 2013 version of the top selling Chess King chess database software. .
Watch and listen to Alexandra Kosteniuk as she shows you her career's top 10 games from her first serious championship when she was 10 years old, until she became the 12th Women's World Chess Champion. She speaks about the importance of the circumstances around each game and gives valuable tips and insights along with her detailed comments. 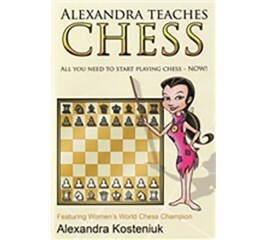 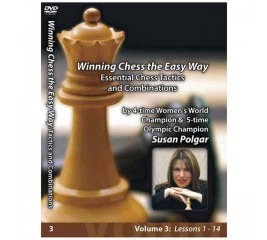 Listen to Chess Grandmaster Alexandra Kosteniuk as she gives instruction on how to play chess for the absolute beginner. 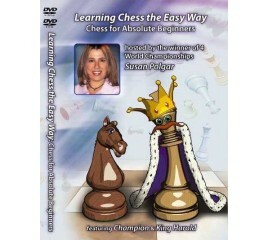 Practice what you learn by playing chess against dinosaurs, and watch yourself grow as you progress. For club players. 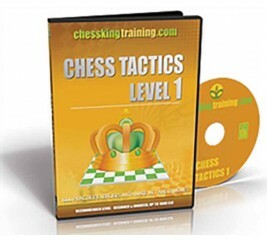 The program includes 224 theoretical tactical weapons and 291 practical exercises, which are classified by tactical methods and motifs. In each theme exercises are given in order of rising difficulty to help in the learning process. 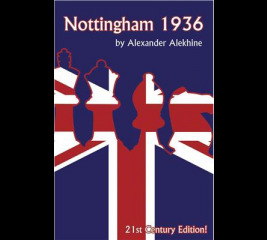 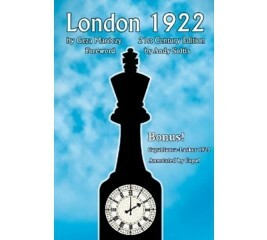 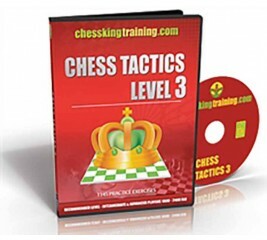 Chess Tactics Level 3 is designed for players with a USCF rating of 1600 to 2100. 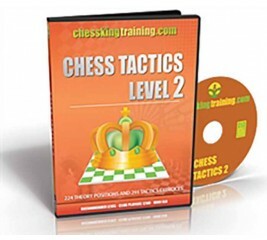 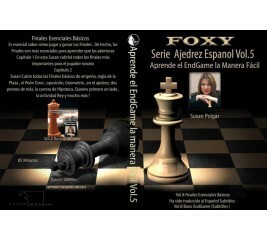 It is a fundamental training program on chess tactics. As a beginner, you can't afford to miss mate in one or two moves if you want to improve. This course addresses that problem. 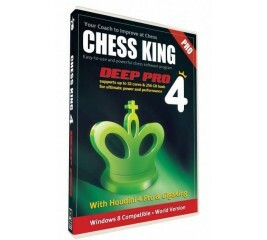 The huge number of exercises presented makes it an excellent tool, even for stronger players.